Recently I've been really interested in the Mario Badescu product line, I've been seeing his stuff everywhere & have heard nothing but amazing things about it. 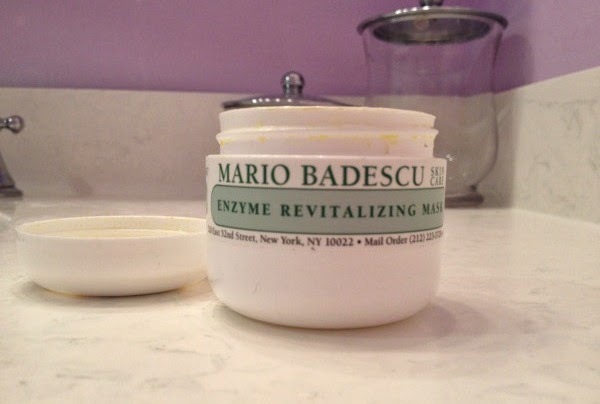 When my Mom picked up the Mario Badescu Enzyme Revitalizing Mask I was really excited to try it. 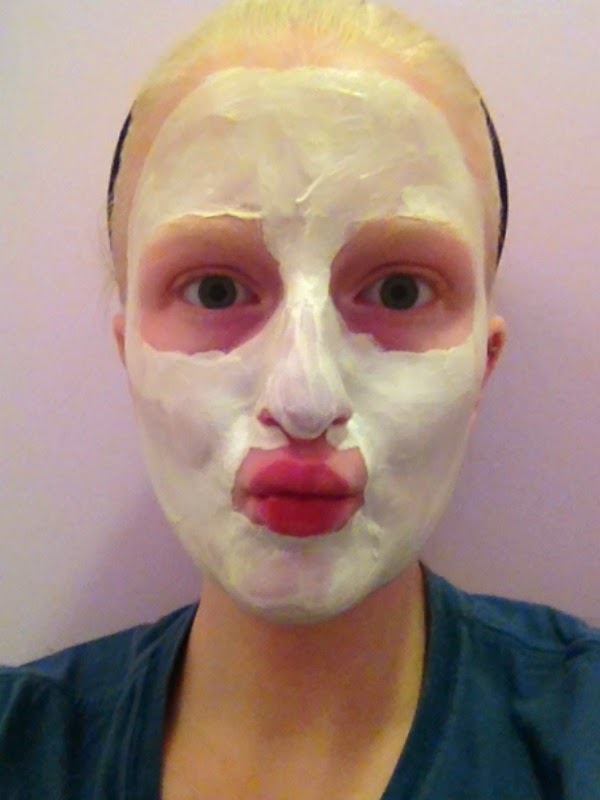 "This product is a moisture intensive Alpha Hydroxy mask ideal for dull, dry, or mature skin. Papaya and Grapefruit Extracts are the natural exfoliants blended with antioxidant Vitamin A and E oils giving the skin a refreshed, glowing appearance." When I use this I make sure to remove all of my makeup, & then wash my face. Next I apply the mask & leave it on for 20 minutes, I like to read a magazine or catch up on blogs while I am waiting. After the 20 minutes are up I rinse my face, use toner, & apply face lotion (if my skin is especially dry I use coconut oil!). Since it's my Mom's I don't bring it to school with me so if I'm home I'll use it twice a week, otherwise I will just steal it when I'm home. The best part is is that the benefits last for a long time! I can honestly say that I love this mask. For the past few months this has been my secret weapon for glowing skin. I have combination skin that gets dry in the winter, & I get lots of blackheads in my t-zone & chin area. 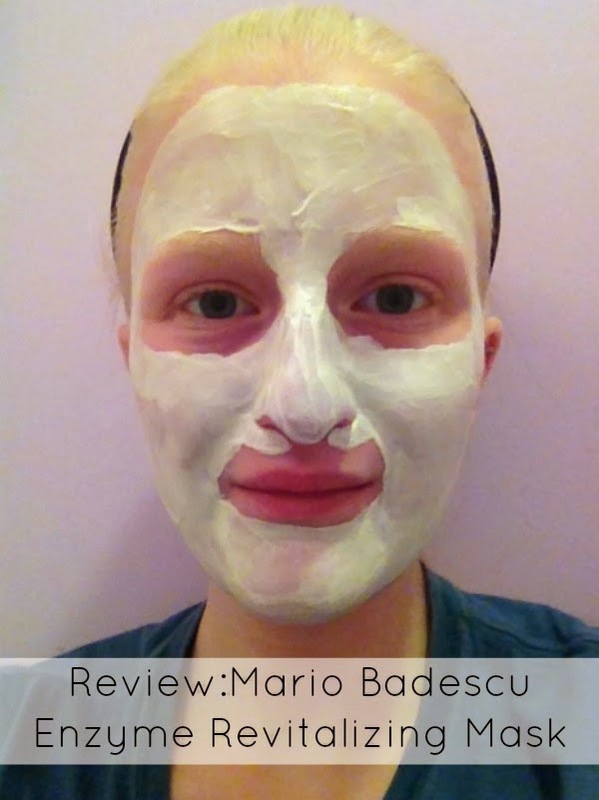 This mask has seriously helped to repair the damage done by the harsh winter elements. It has also helped to shrink my pores & clear up those pesky blackheads & any blemishes that pop up. 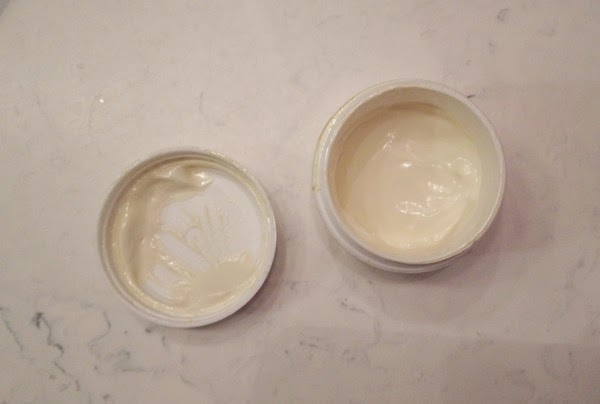 Every time I use it my skin feels smooth & refreshed when I take it off. It does a great job of clearing out your skin, while keeping it moisturized all at the same time. I am a bit of a face mask junkie & this is definitely one of the best, if not the best, masks I have ever tried. I definitely recommend picking this on your next trip to a store that carries Mario Badescu (I know that you can get it on their online store & Ulta, but my Mom picked hers up at a boutique near our house). 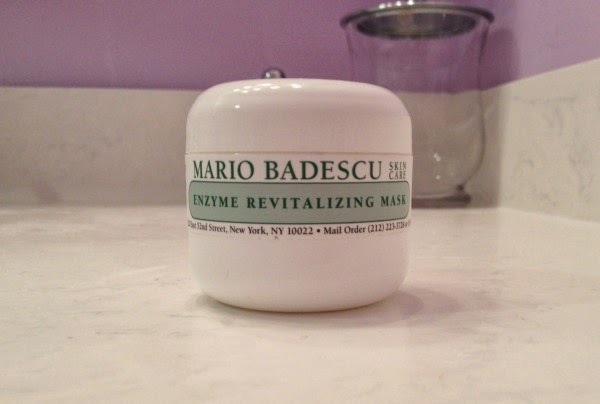 The results that I have seen with this product has made me really want to try out more of Mario Badescu products, they have such an expansive line, but I think I am interested in trying one of their face cleansers next! 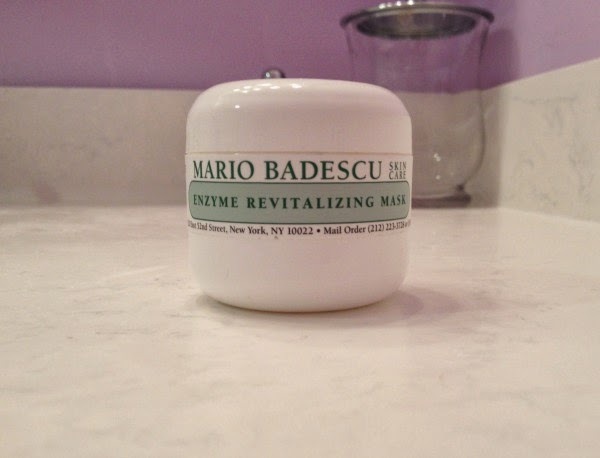 Have you ever tried any Mario Badescu products? If you have, which ones did you try & what did you think? 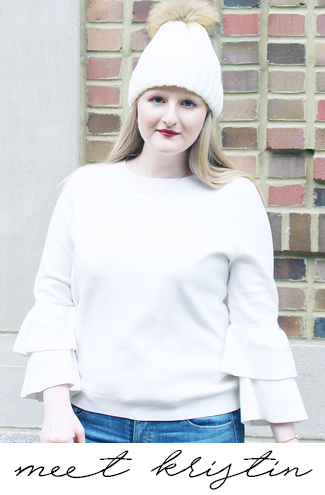 Today I'm linking up with Because Shanna Said So.